Assault the persistent, self-defeating procrastination habit where it begins –in the subconscious mind. Eliminate the causes of procrastination with specific techniques to conquer the procrastination habit and develop the action habit. These sessions fill your subconscious with thought patterns that will cause you to automatically get things done when they need to get done. Finally you can get motivated and stay on task when you end the self-defeating procrastination habit at its source. To successfully conquer the negative habit of putting things off, you must get at the root of the problem. Do It Now! is designed to assault the persistent, self-defeating procrastination habit where it begins--in the subconscious mind. Discover the DYNAMICS OF PROCRASTINATION and what you can do about it. Eliminate the causes of procrastination with specific techniques to conquer the procrastination habit and develop the action habit. These sessions fill your subconscious with thought patterns that will cause you to automatically get things done when they need to get done. Read more about each format below (click title to expand full description). 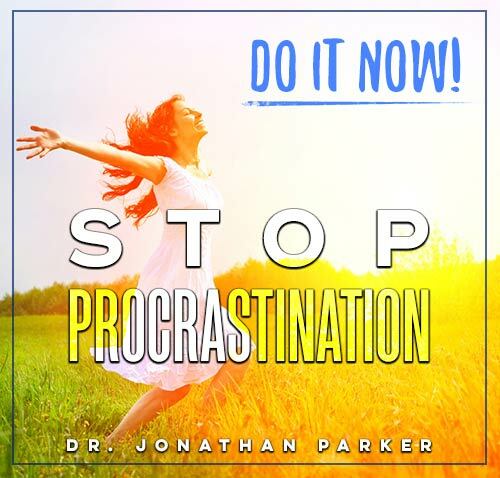 Causes of procrastination and specific strategies and techniques to conquer the procrastination habit and develop the action habit. Do It Now! Includes 9 Guided Imagery Sessions. How Do They Work? The guided visualization sessions utilize a revolutionary technology based on the holographic model of the brain. Your are gently led into a pleasant and peaceful state that provides unique access to all levels of your subconscious mind. While you are relaxing on your mental vacation, you will be led through the life-changing magic of sensory imagery with the positive impact of empowering mind scripts. In just 23 minutes you will return from your odyssey relaxed, recharged, and renewed. 1. Take Action Now! End Procrastination and Succeed: Mind science knows you will become what you visualize & imagine yourself becoming. What can be accomplished will astound you. There are powerful Take Action visualizations for success. 2. More Time: Get More Done Each Day: Gain the edge by making efficient use of your time. It’s like having more hours in the day. There are 2 powerful More Time visualizations for success. 3. 2-Persistence Power Visualizations: Being persistent and determined are often the winning edge that puts you at the top. 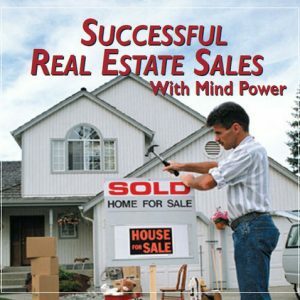 Instill time-success strategies into your subconscious mind. You’ll find you can do less and accomplish more. Become a self-starter today! 4. 2-Take Action Now Visualizations to program your subconscious mind to automatically motivate you to accomplish more. Some of the visualizations are designated as to be listened to with headphones. In these visualizations you are effortlessly escorted into a unique audio matrix filled with a proprietary combination of sound effects and competing metaphors which have been engineered to deliver a powerful inner experience automatically. All you do is relax, adjust your headphones, and let the guided session entrain your mind with its powerful mind-rescripting directives. 5. QuickBreak Visualizations: When you only have 10 minutes, use one of these 2 short guided visualizations for a mini-vacation that will relax, rejuvenate, and motivate you. Mind Talk is what you say to yourself in your own mind. This inner self talk impacts your subconscious mind which, in turn, determines just about everything in your life. 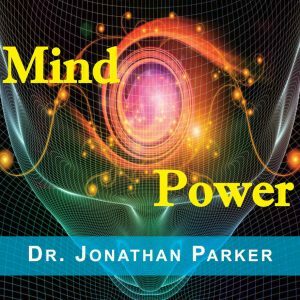 Now with these Mind Talk programs you have control over your own self-talk so your subconscious mind power will bring you the results you want! 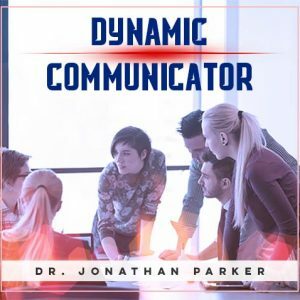 In the Mind Talk programs, while you are consciously being guided to de-stress and relax with audible affirmations, your subconscious mind will be storing the same extraordinary subliminal affirmations embedded in the soothing background sounds and beautiful music. In order to make lasting improvements in your life, you must make changes at the subconscious level. 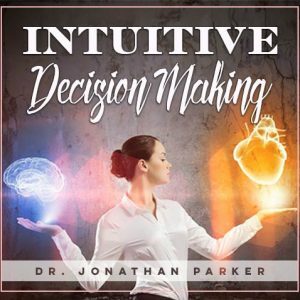 This program is designed to do just that by imprinting the positive messages directly on your subconscious, with no interference or filtering from your conscious mind. Get ready to watch your life soar as you become super productive and finally stop procrastination once and for all!